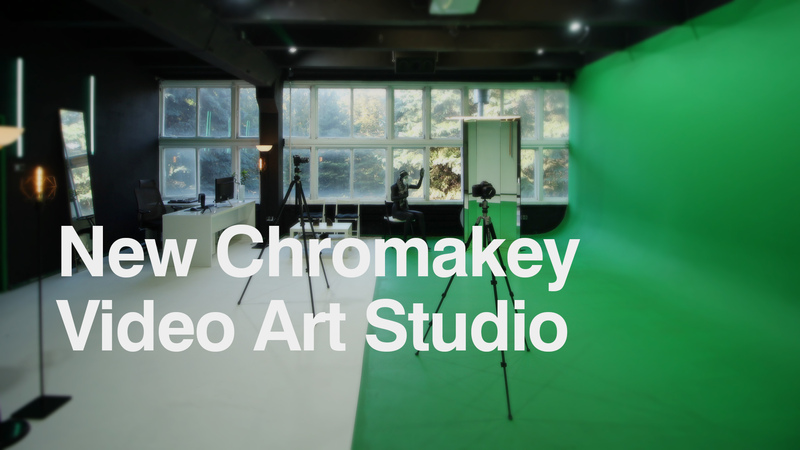 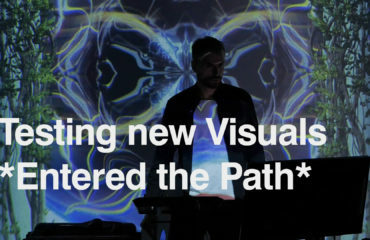 LIME ART GROUP has opened a new Green Screen Studio. 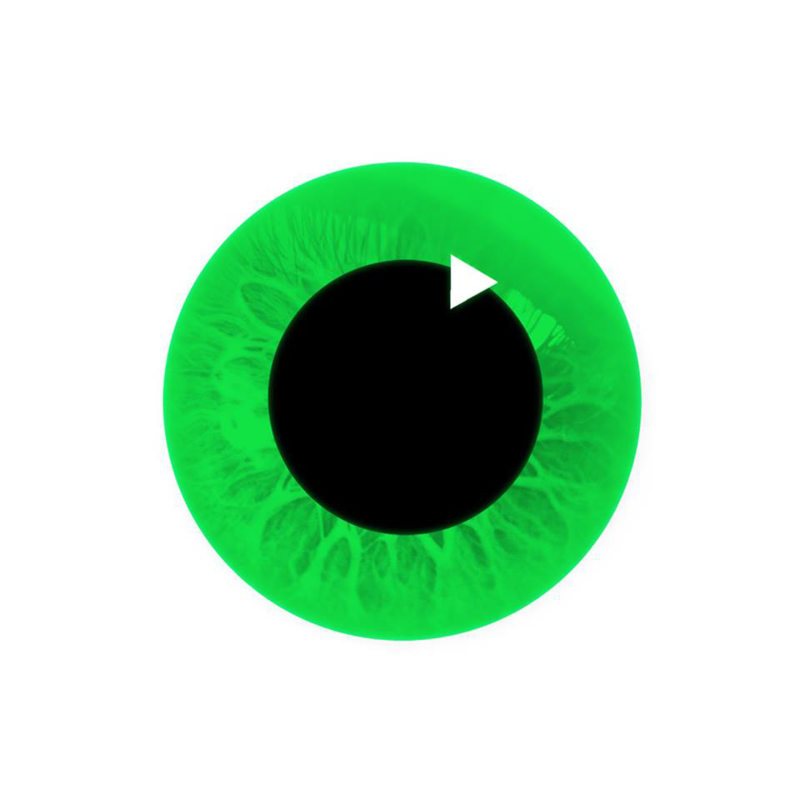 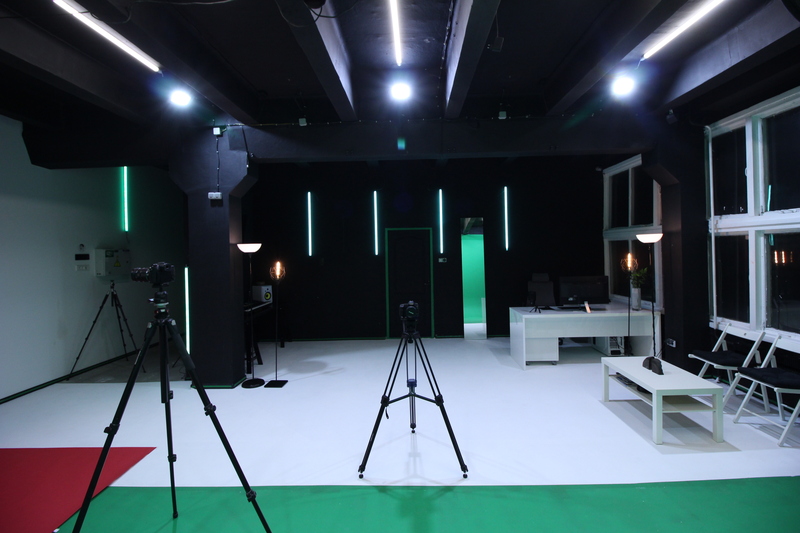 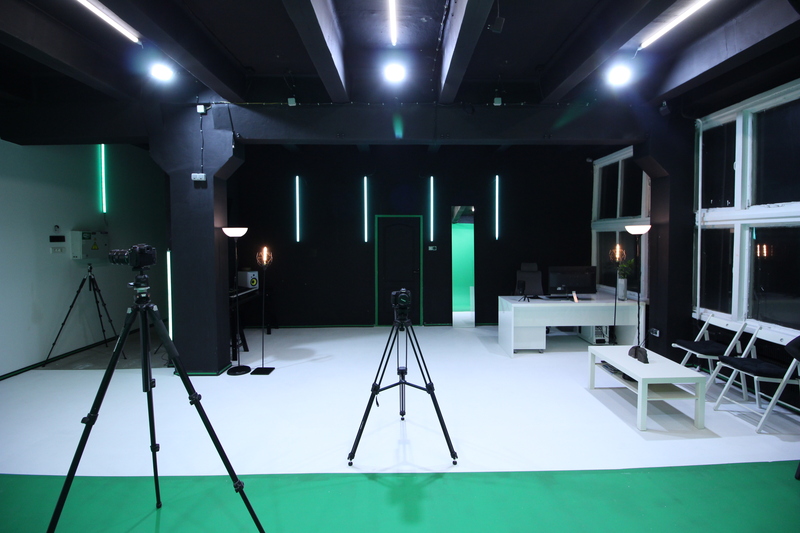 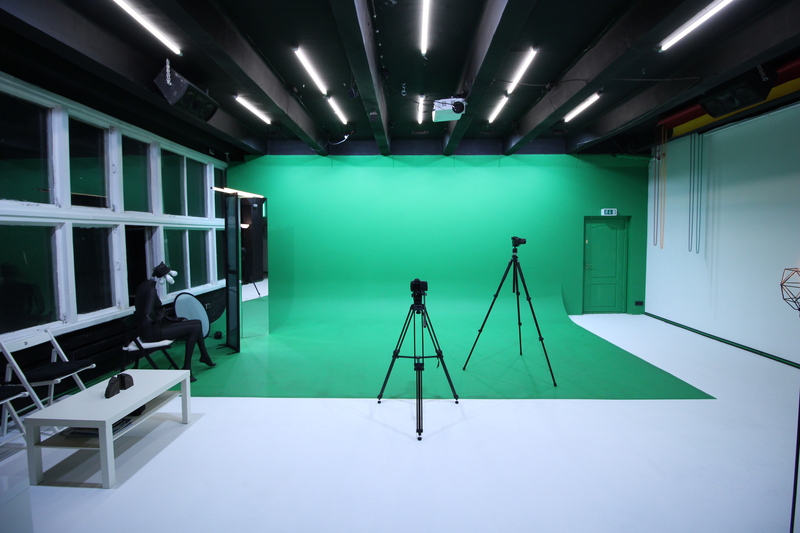 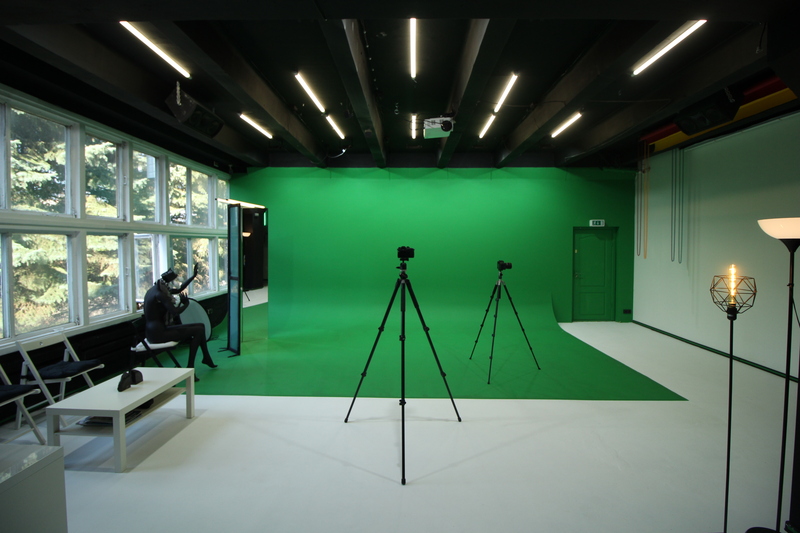 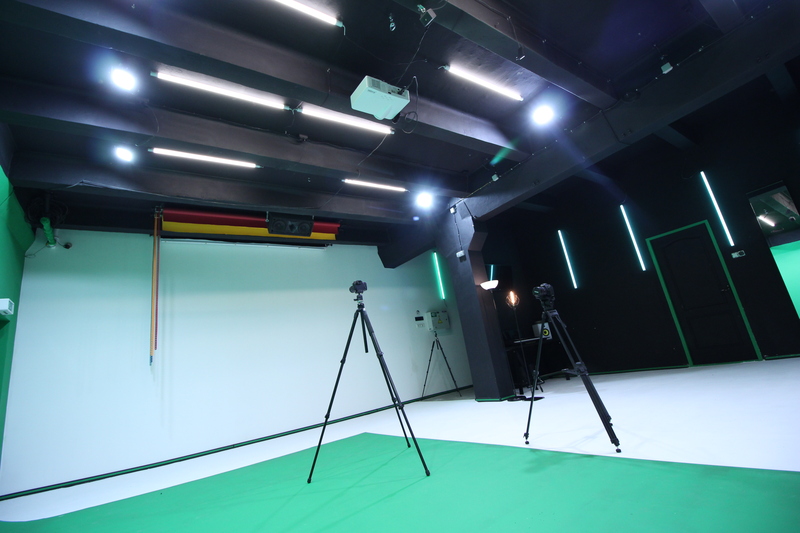 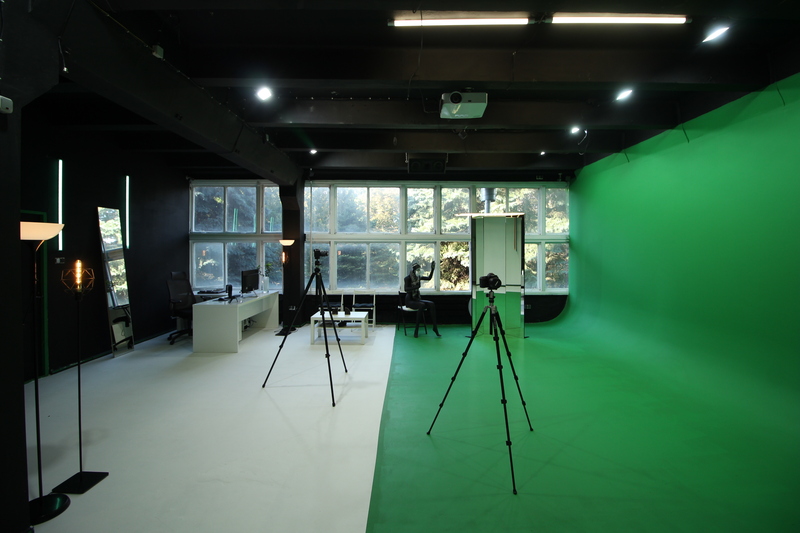 The main feature of our new studio is 7m green screen, where LIME ART GROUP will create new amazing footages, clips, interesting photoes and many other. 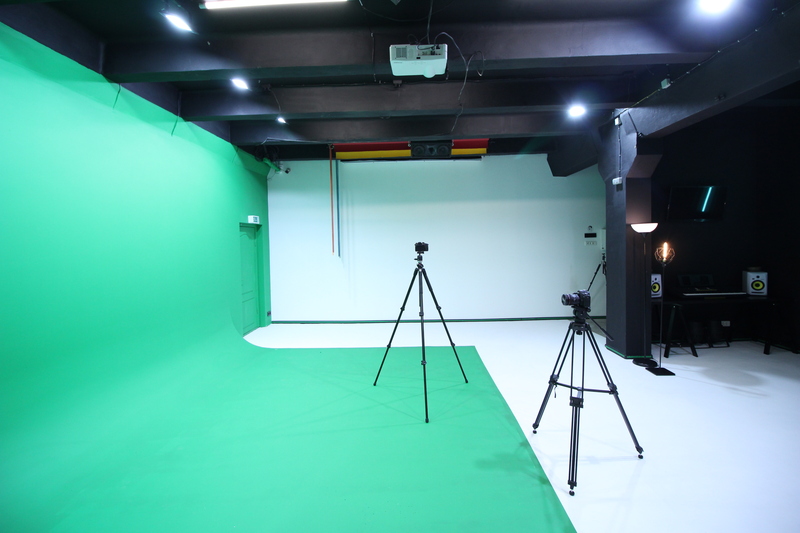 Also there is a wide range of photo backgrounds, stages and different props and equipment. 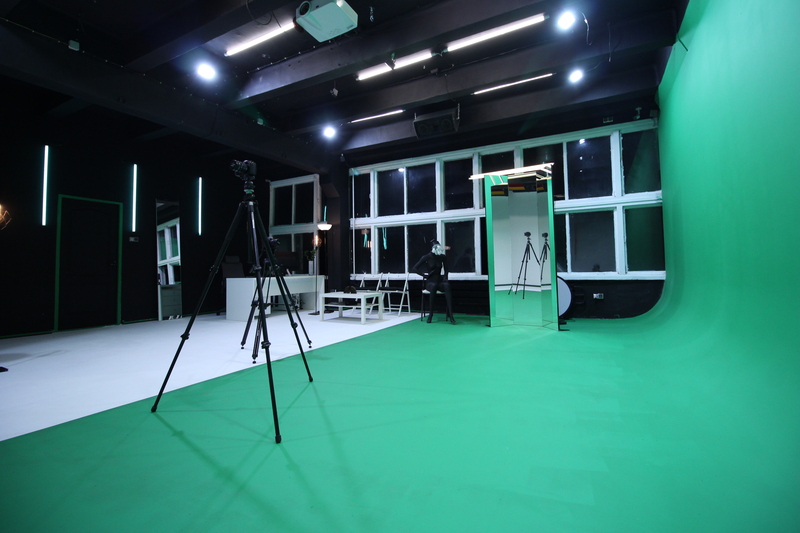 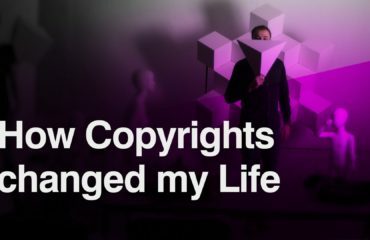 Our main goal is to create new unusual and impressive content to amaze people and open new way of thinking and perception of life. 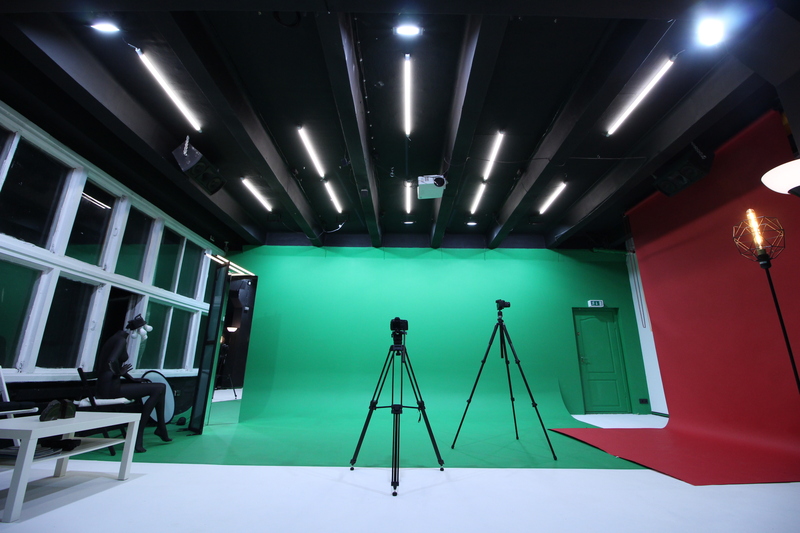 That’s why we create our own equipment, props, furniture, etc. 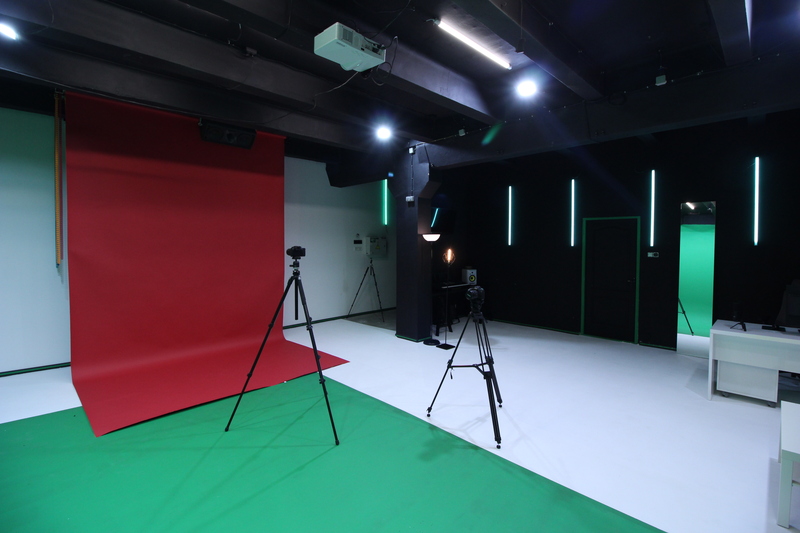 The studio is equipped with differet types of light, which give a lot of new possibilities to create new interesting compositions and visions. 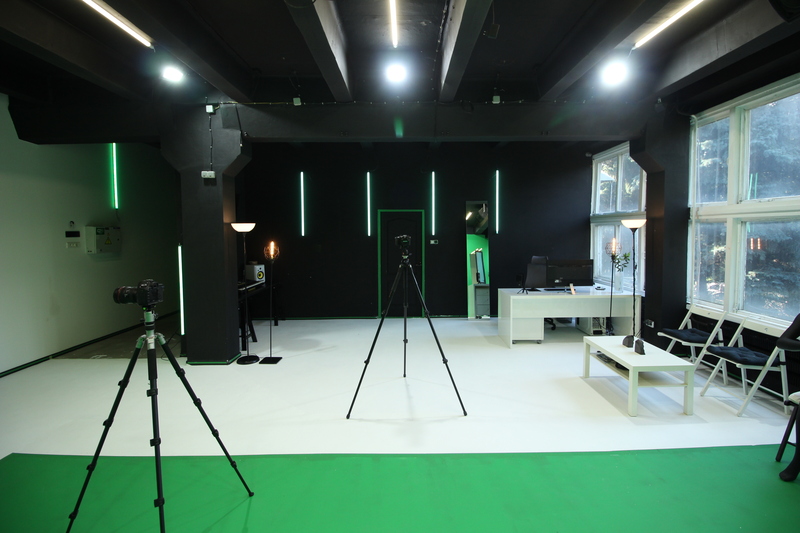 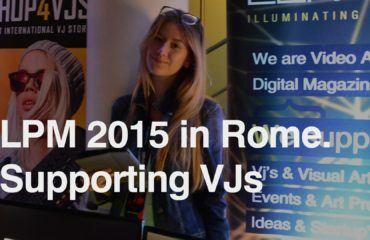 We are ready for new experiments and we are full of ideas!We create with love, and send the best vibes to our customers through our content!